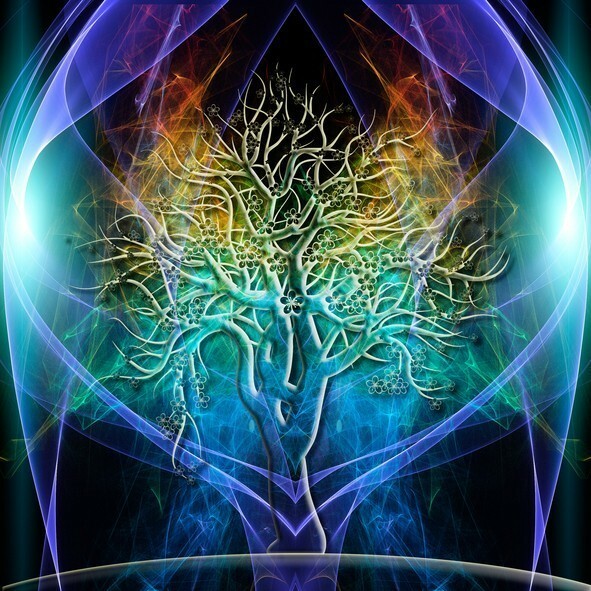 The Spell of Aura Tree is an enchantment that creates a "living" tree of energy within your Aura that will take root and grow branches into your entire Auric field. It acts as a filter allowing only those energies & influences that will positively impact your life through its branches while blocking and barricading against any malicious or negative influence that tries to penetrate your Aura. Your Aura is a dynamic pulse of your physical, mental, and spiritual health. It is the touch of everything that matters most for your life and will disclose the greatest things to you in all that matters. Through your Aura you can discover what you feel, how you feel, who you are, and what is going on in your life. There is an undeniable and unshakable connection between you and your Aura. Having a bright & healthy Aura affords you the opportunity to wondrously connect to your core being and know what place you are in at any moment in life. The Aura Tree is an enchantment that keeps your Aura healthy, strong, vibrant and accurate. Your Aura colors reveal everything you need to know and the Aura tree is the magickal element that embraces and empowers your Aura.